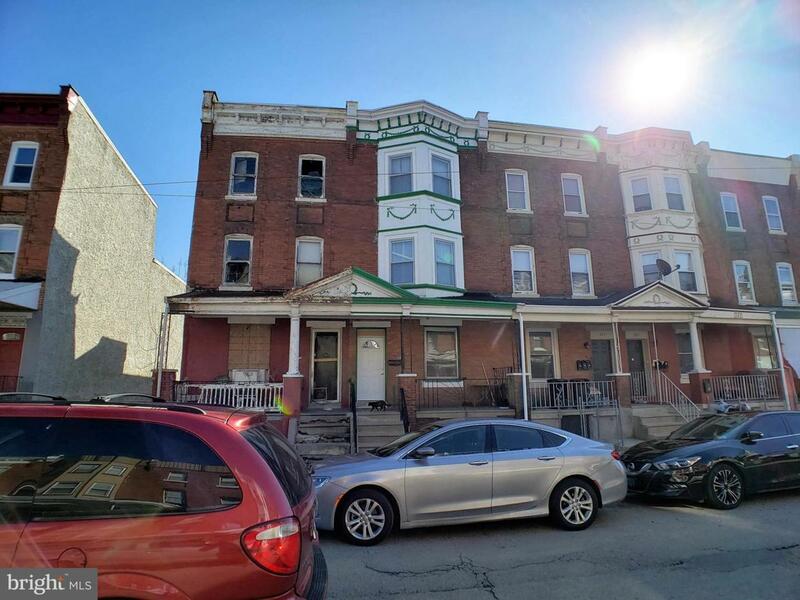 Tons of potential in this 3 story, legally zoned Multi-family, West Philadelphia Property. The full unfinished basement contains a newer heater and hot water heater and updated electrical box. 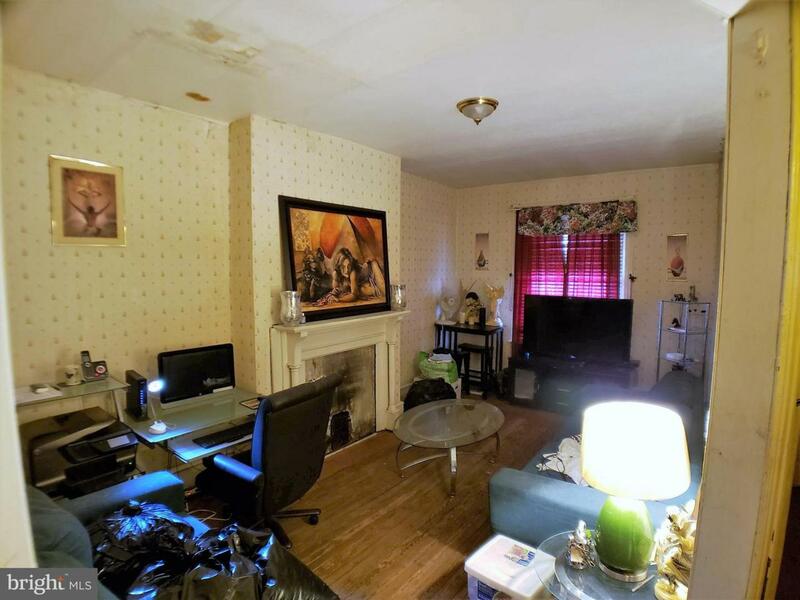 Spacious first floor with living room, dining room and eat in kitchen. 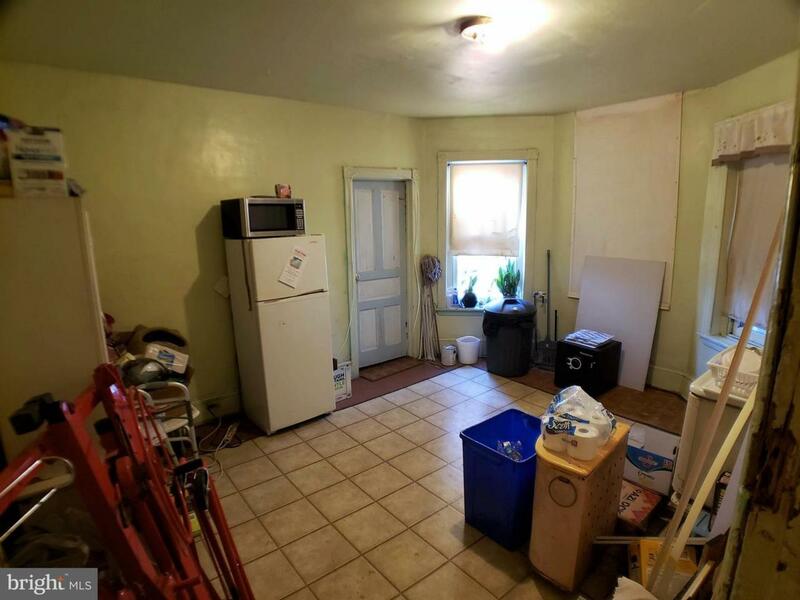 2 bedrooms and a bathroom on the 2nd floor, with room for a kitchen, and gas line already run. 3rd floor offers 2 large additional bedrooms. Easy access to public transportation and is just minutes from Center City, City Line ave and the western suburbs. 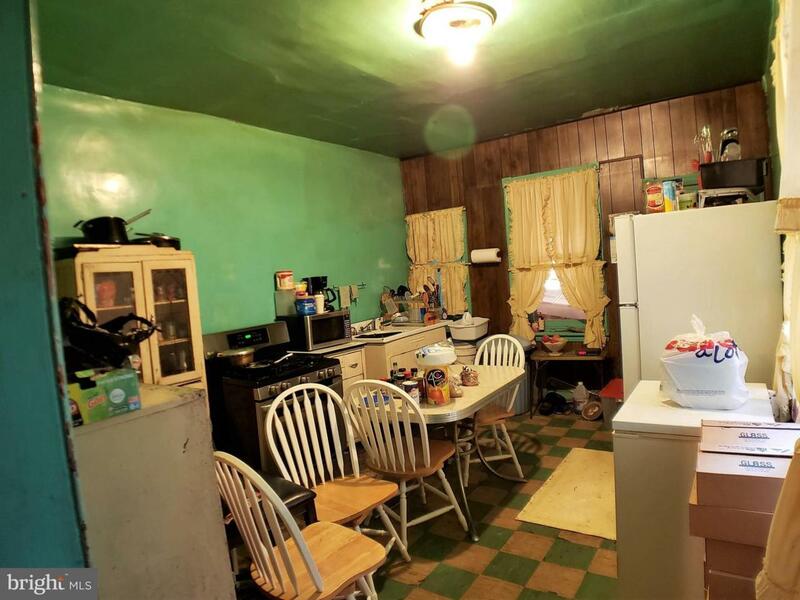 Property being sold as is, the estate will not make any repairs.